Attention Investors! 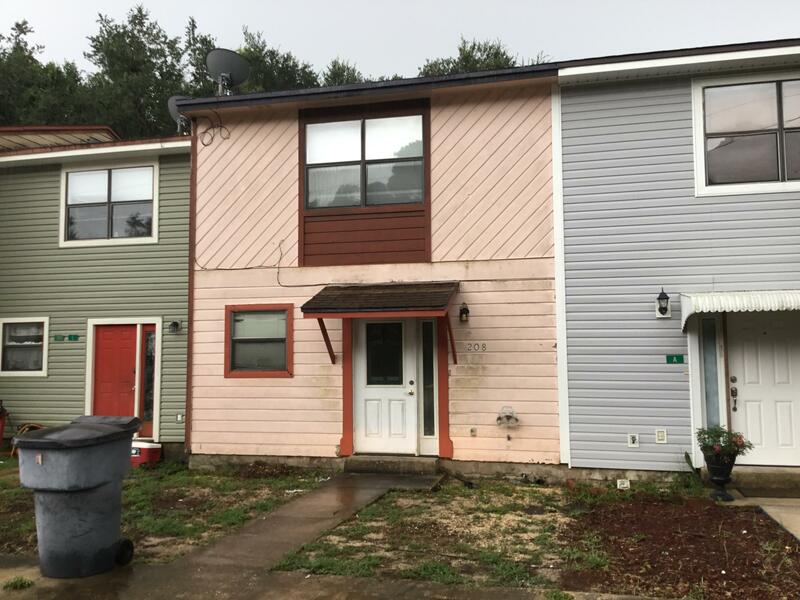 2/1.5 townhouse in Fort Walton Beach. Kitchen recently remodeled. 2 bedrooms upstairs and 1 full bath. Newer AC. Has a good sized fenced in yard. Needs some TLC but would make a great investment property. Roof 2012, AC 2008, Don't wait, schedule your property tour today!